The coach is satisfied with his team and draws a good balance from the past games. 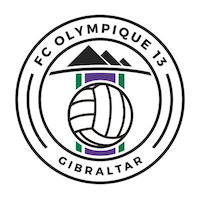 The last game was dominated by Olympique and opportunities were exploited to secure victory and progress. The scorers Carenote and Parody were visibly satisfied with their efforts, as well as the rest of the team. 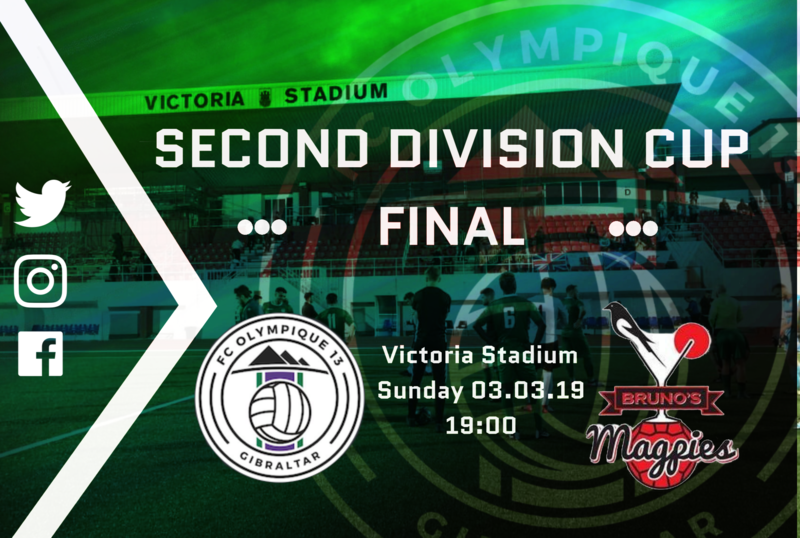 Now we have come to the final stage and Olympique is focused and eager to win. Next Challange ist waiting around the corner. On Sunday it will be difficult but definitely possible to win against the first placed of the table. 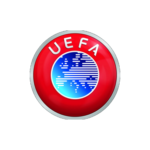 Brunos Magpies is just as in the running as Olympique and has only one draw in his group. 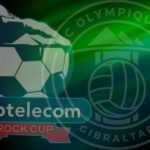 Both teams are hungry to reap the rewards of their work and will certainly not gamble anything. It promises to be an exciting match. We look forward to your support. Same game, different outcome – we don’t need a deja vú! 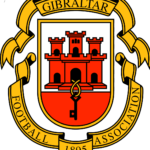 Second Division Cup Final. The Olympians always score! 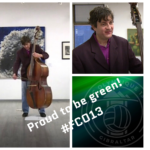 Professor Miljcovic is proud to be green ​! 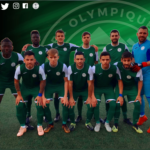 © Copyright 2019 | FC Olympique 13 | All rights reserved.